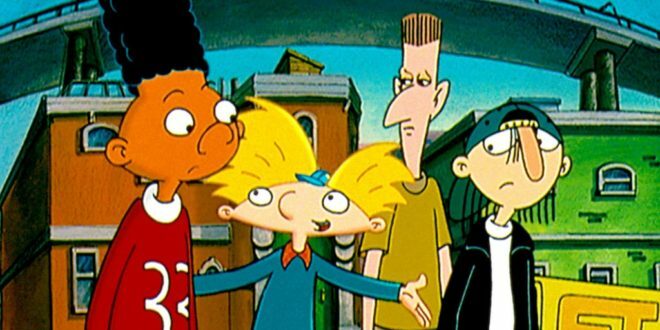 90s nostalgia nuts are being offered a new way to navigate adulthood with the help of Nickelodeon’s Hey Arnold and Rugrats brands. 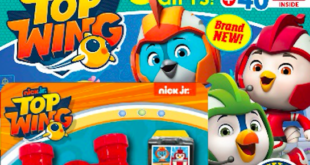 Nickelodeon has signed with DK, a division of Penguin Random House to produce two new humour books in the UK, US and Canada to help millennials manage their way through work and relationships. Hey Arnold! : Guide to Relationships by Rachel Bozek and Rugrats: Guide to Adulting by Stacey Grant both take direct quotes and stills from the popular Nick 90s shows to offer advice on the themes of adulthood and relationships, while evoking a playful nostalgia. Simon Beecroft, publishing director for DK’s licensing imprint, said: “DK is excited to be working with its friends at Nickelodeon again. We think these books are a smart, clever take on millennial nostalgia and will resonate with anyone dealing with life in their 20s or 30s who needs a little advice from a simpler time. Both Hey Arnold! : Guide to Relationships and Rugrats: Guide to Adulting publish on October 4 in the UK, and October 2 in the US and Canada.